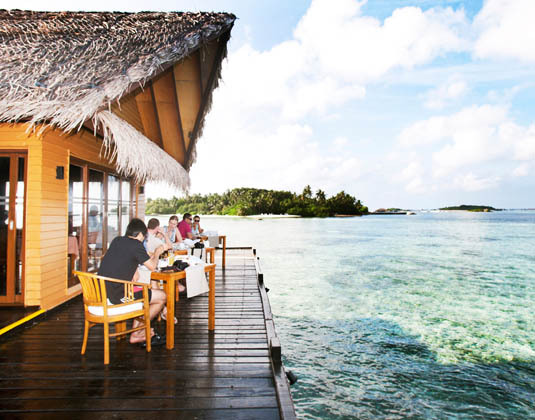 Stunning Hudhuranfushi translates to "Island of White Gold" and when you see the beaches, it's easy to see why! 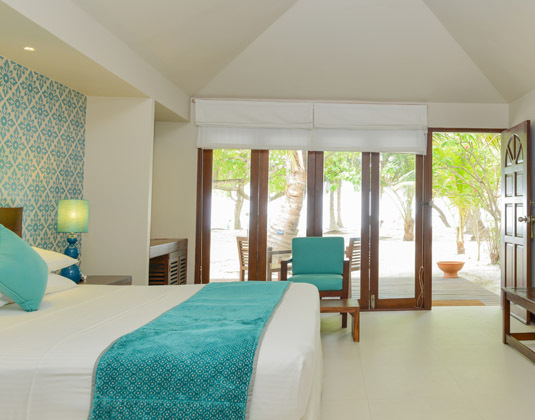 The lush green palm groves blend with a variety of tropical fauna and flora along with the turquoise blue lagoon to create the perfect Maldivian getaway. 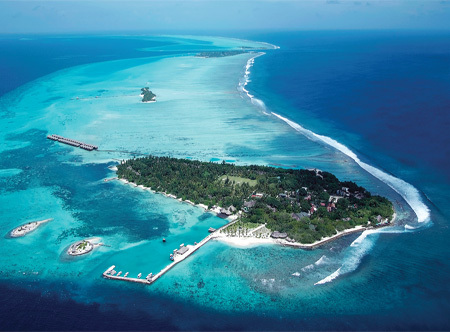 Offering two different beach experiences, one for total relaxation and the other perfect for watersports as Hudhuranfushi is renowned as one of the best surfing spots in the Maldives. In garden villas with bath and separate shower, mini bar, safe and terrace. Beach villas which offer prime beach frontage. Prestige over water ocean villas which include butler service, private dining area on deck and private access to the Indian Ocean. 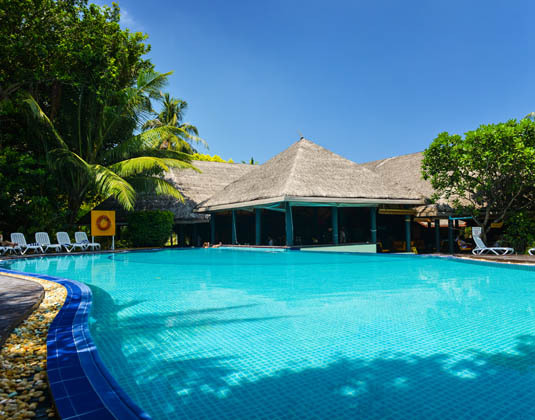 Ideal for the young or young at heart, and why not spoil yourself with a beach villa?